Once the romantic proposal is made and accepted, the couple’s excitement of being engaged leads straight to planning their special day. They’ve attended the weddings of family and friends, and now it is time for THEIR love story to unfold! All weddings -- large or small -- are very special events full of details that hopefully add up to the day they’ve always envisioned. Promising to love and cherish their partner for the rest of their lives in front of family and friends is pressure enough. Adding in all the planning tends to turn a blissful event into a stressful process when very busy couples are responsible for it themselves. This is why couples choose the professional team at Magnolia Manor Bed & Breakfast to plan their wedding. As a full-service wedding venue, we at Magnolia Manor Bed & Breakfast take great pride in offering what a couple needs to make their wedding weekend an awesome experience and turning their wedding dreams into reality without the stress! 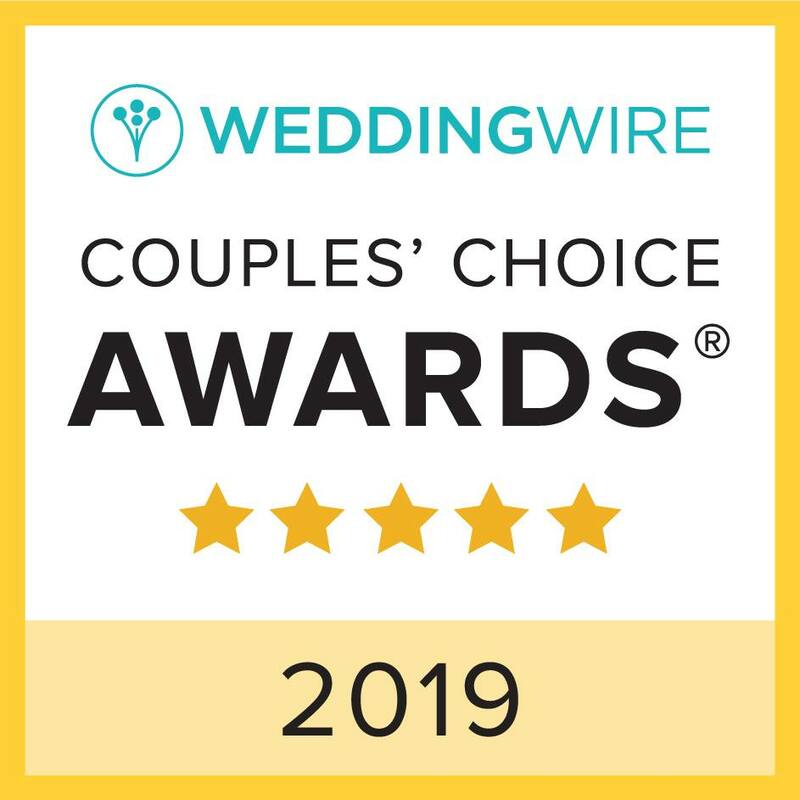 In the past four years, we have received six Couples Choice Awards from WeddingWire as a Wedding Venue and a Rehearsal Dinner venue because our reviews reflect how much we care about our couples and their families. Magnolia Manor Bed and Breakfast recently won the 2019 Couple’s Choice Award with high marks in professionalism, flexibility, service, quality and value. Our dedicated event staff and vendors make the magic happen! Our unique venue offers both vintage elegance and rustic settings in Westminster, South Carolina. Our 12 private acres offer gorgeous land featuring six ceremony sites, three reception sites, and an enclosed pavilion in the event of rain. Our property offers natural beauty and rustic charm as backdrops for events large and small. With all-inclusive packages complete with photographers, DJs, caterers, designers and more, we work with each couple to create a package that best suits their needs. Additionally, we offer picturesque overnight accommodations for guests in the 1897 Manor House. 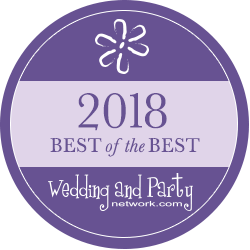 If you are looking for the perfect venue for your big day, choose award-winning Magnolia Manor Bed & Breakfast!